Do you LOVE to workout and lift? Enjoy a good laugh? 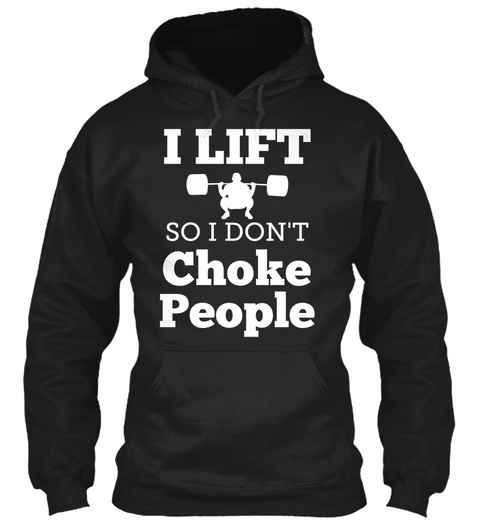 Grab this Limited Edition "I Lift So I Don't Choke People" shirt for your collection. Click GREEN BUY BUTTON below to order. All shirts are printed and shipped from the USA and come with a full customer satisfaction guarantee. 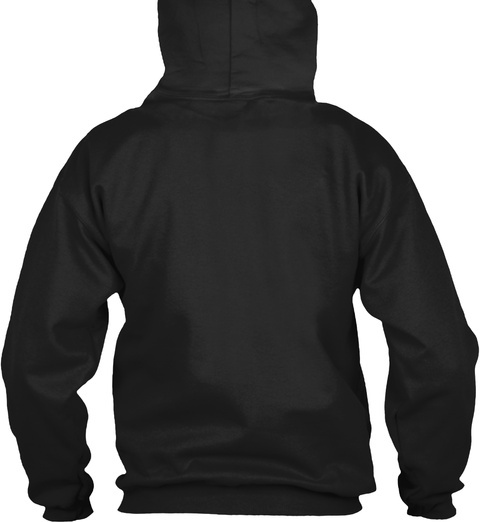 Hit drop down menu arrow for more colors or a hoodie. 573 sold, last day to order!